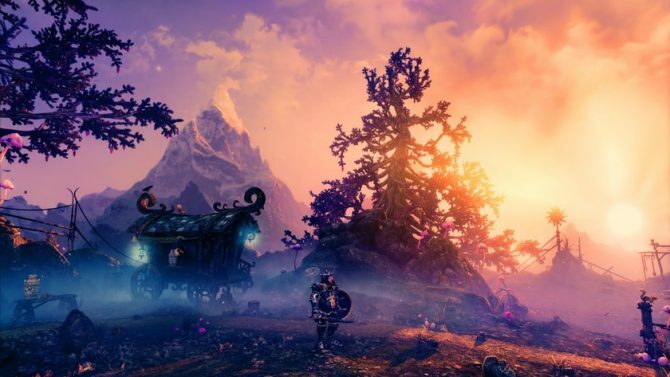 Trine 4: The Nightmare Prince was officially announced this morning with developer Frozenbyte partnering with publisher Modus Games to release it next year on PlayStation 4, Xbox One, Nintendo Switch, and PC. 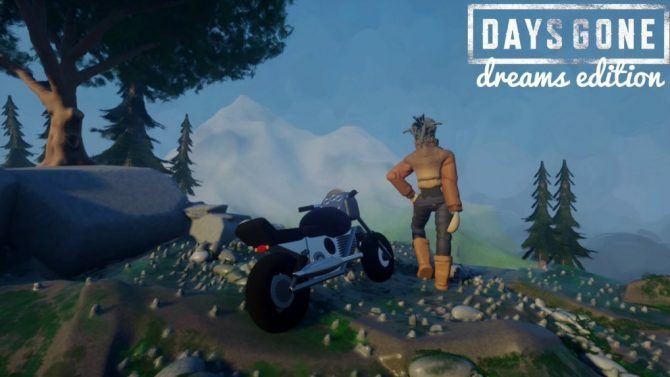 Little information has been given about the game though responding to fan feedback seems to be a statement echoed by both Frozenbyte and Modus Games. 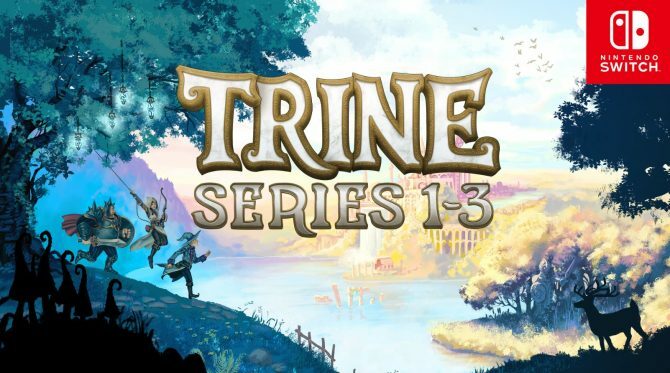 Trine 3 was the worst received entry in the franchise due to the short length with VP Joel Kinnunen stating, “The future of the series is now in question, as the feedback, user reviews, and poor media attention has caught us by surprise.” in a 2015 interview with GameSpot. Most likely Trine 4 will return to a 2D perspective after the 3D perspective for Trine 3 ended up costing Frozenbyte a lot of money in order to realize their ambition. 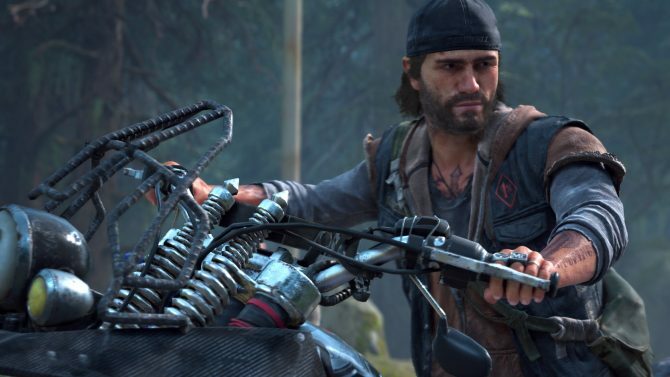 The claims at listening to fan feedback most likely means the game will be longer and return to the side-scrolling viewpoint of the first two games. 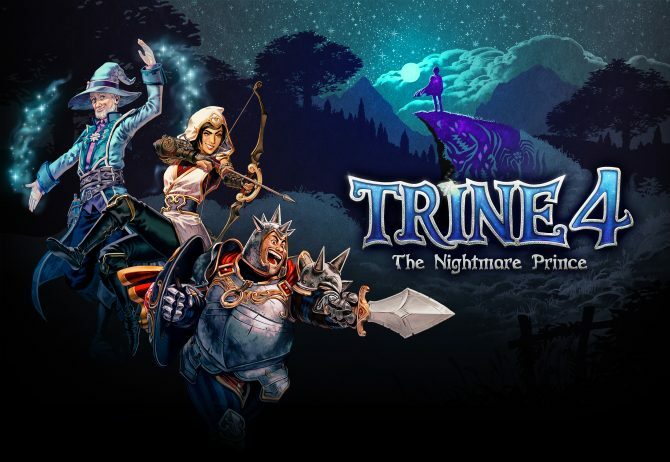 The very first Trine released in 2009 for PC and PlayStation 3, with ports to Mac, Linux, PlayStation 4, and Wii U following. 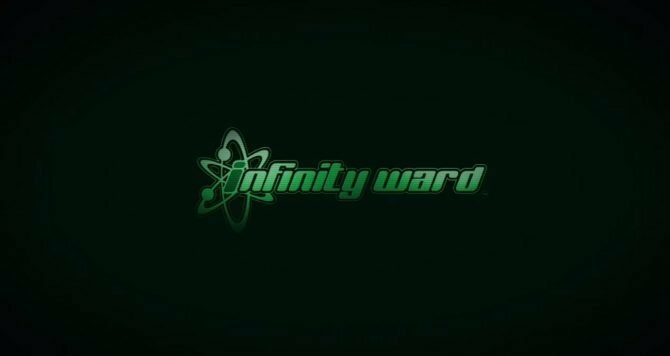 Trine 2 was the most well received game of the trilogy, and released in 2011 for PC, PlayStation 3, and Xbox 360 with ports to Linux, Wii U, PlayStation 4, and Nvidia Shield following after. Trine 3 released in 2015 for PC and PlayStation 4. 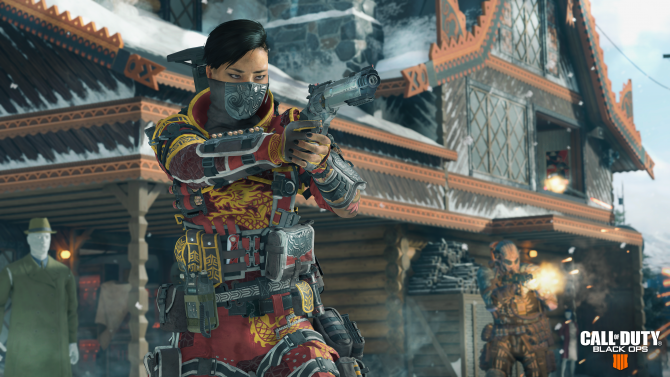 Cumulatively the series has sold 8 million copies worldwide.